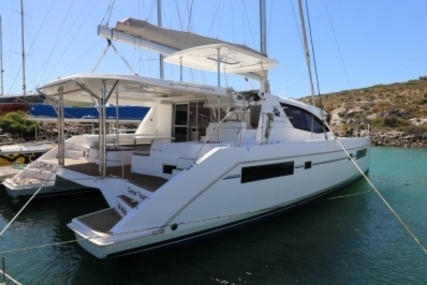 Anton Du Toit designed, and built by G-Wind Marine in Durban, from Marine grade aluminium. 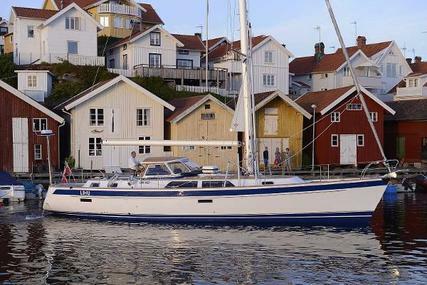 The poor man's Gun Boat,rigid and light weight, narrow easily driven sleek hulls, large same level bridge deck saloon, galley, bar area, internal helm station, plus large protected and shaded cockpit. 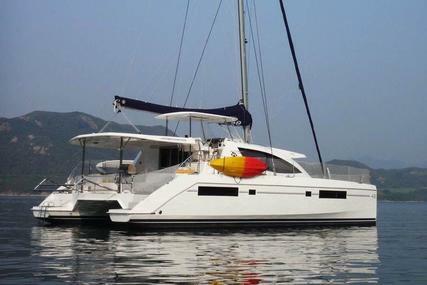 With seating for 10 people around a large teak table, with an 80lt beer fridge lurking beneath. 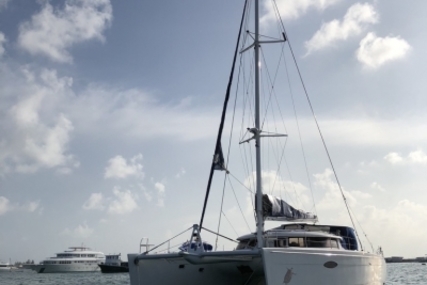 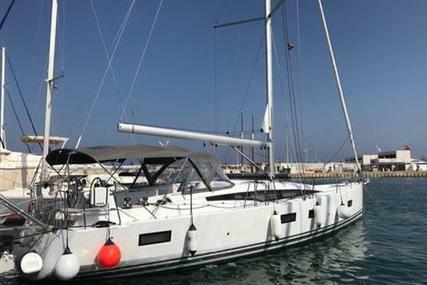 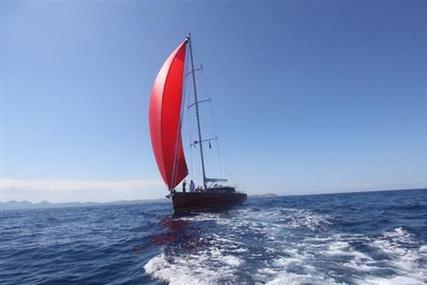 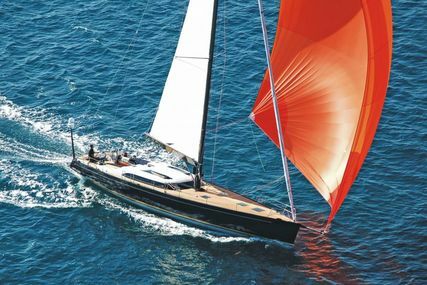 With a mast head towering 24 meters (79') above water level, and a powerful, but easily controlled rig, supporting three furling headsails a square top fully battened main, a new suit of radial cut North Sails. 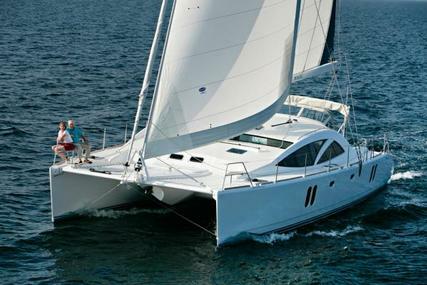 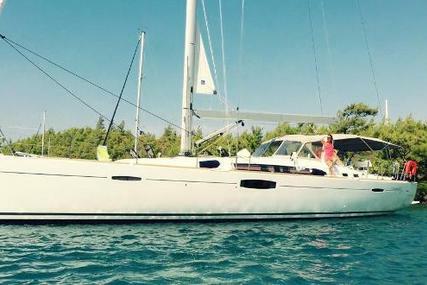 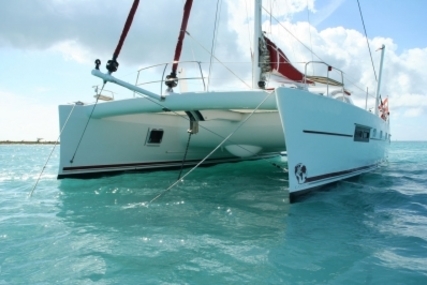 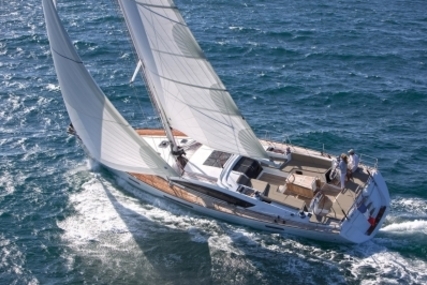 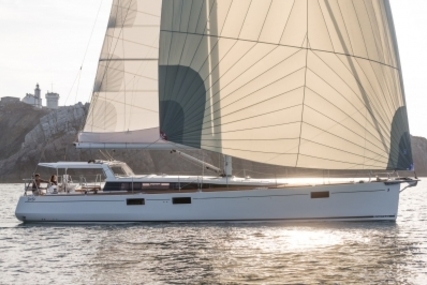 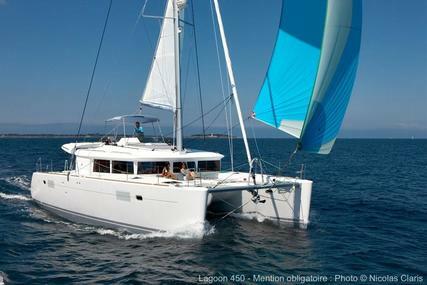 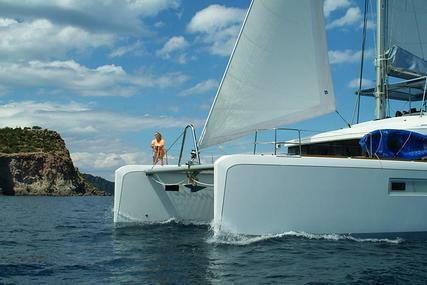 Easily clock's up 200Nm plus days, and sails comfortably at ten knots in 14 knots. 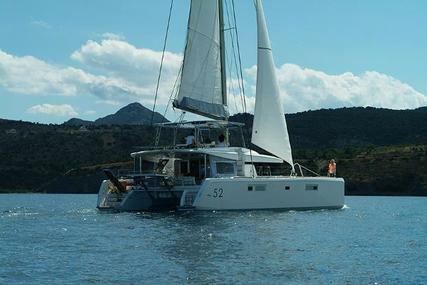 This boat is set up to be Eco friendly, all systems running off 24v DC, with 1.4 Kw of solar and 600W of wind generation, even your hot shower is solar powered. 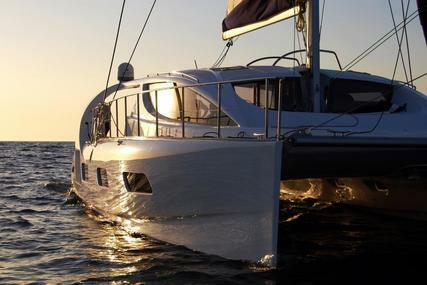 Make fresh water at 80lt/Hr from the power of the sun. 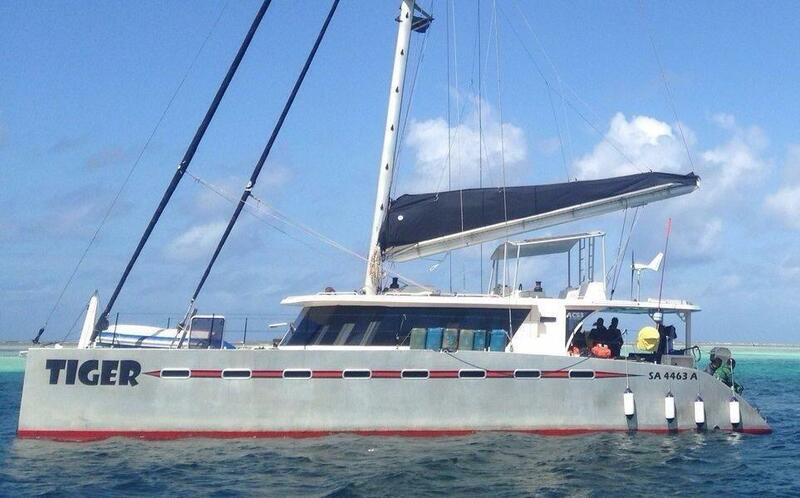 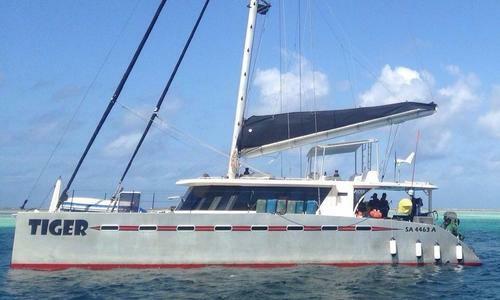 The boat is tried and tested with 5500Nm under the belt in the Indian Ocean, in the last 10 months. 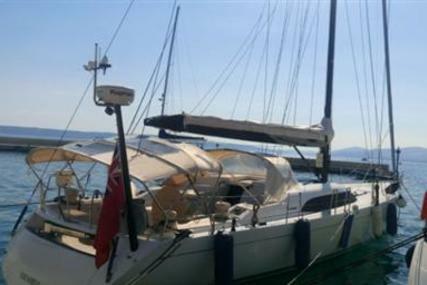 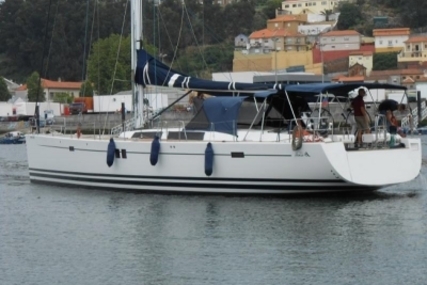 She is offered up for sale as the owner is about to complete his next big boat project.